Lawn care is practically a self-defining term for the keeping and maintaining of an area of grass. Because of the predominant sandy soil in the Perth area, lawn care requires extra attention. When putting in a new lawn or when tending to an established lawn, it is important to understand the nutritional and watering needs of the soil where the grass is planted, whether there are shady or sunny areas that need specialised fertilisers, and if the lawn is subject to seasonal pests or diseases. For every lawn concern, there is a solution. 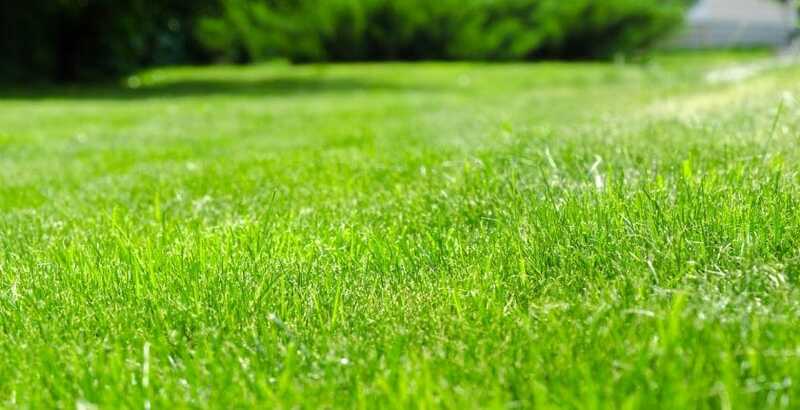 Bibra Lake Soils has a complete list of high quality lawn care products which can take the guess work out of lawn careissues that range from soil enrichment, laying new grass, repairing problem areas, and eliminating weeds. Need further help? The Agricultural Department of Western Australia is a wonderful source of information when it comes to the lawn care need for identifying and handling lawn pests and diseases. 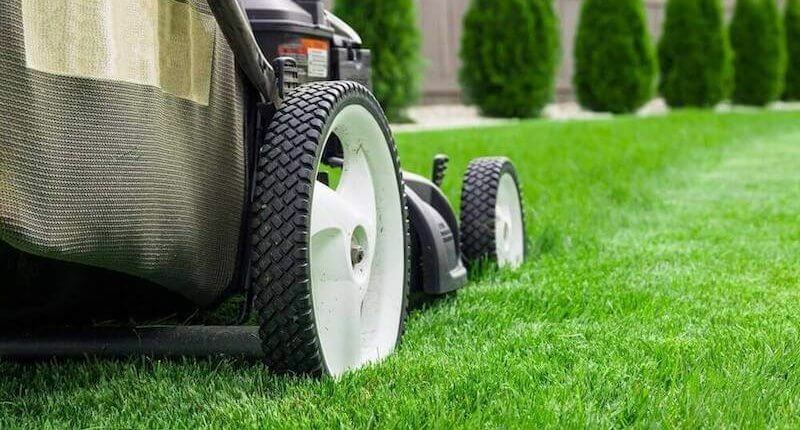 Once the problem area and the solution are determined, you can purchase your lawn careneeds at Bibra Lake Soils.